Yes, we all are used to having live wall papers on our phones without understanding the implications of having something like this on our screen. Some live wall papers are so poorly designed that they disturb the whole process of the phone’s working and thus ending up slowing the phone down. It is advisable t use wall papers that have been installed by default in your phone, and not download something from the internet. It is noticeable that a launcher that comes pre installed with your phone might be slowing the speed of your phone. It is definitely possible to install a new launcher from the internet and use it for launching different kind of apps, etc and keep your phone fast. How many of us clean the temp files on your computer or uses the various cleaners like CCleaner and others to clean our computers. I am sure all must be aware of the same. Such cleaners or apps are also available for your android device and after cleaning the phone of temp files and other junk, the speed of the phone will certainly increase. A bad wizard, like the live wall papers are another thing that one needs to clean their phones off for improving the processing power of your phones. A lot of widgets have other versions available in the app store which prove to be faster than the previous versions. One should check these out. It is imperative that there would be apps on your phone that you do not use or have never used. One should delete such apps for smooth movement of the phone. 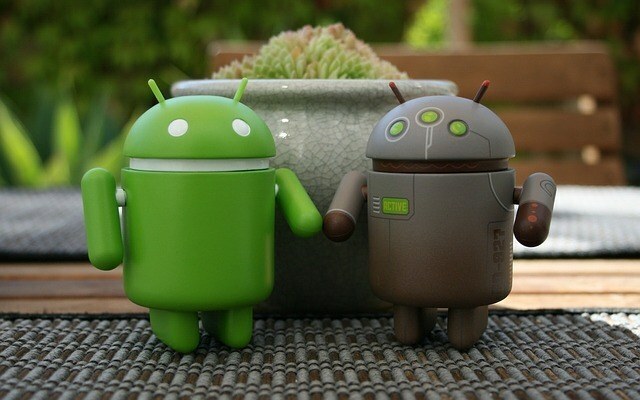 Thus, following the above 5 methods can help you speed up your Android Device.